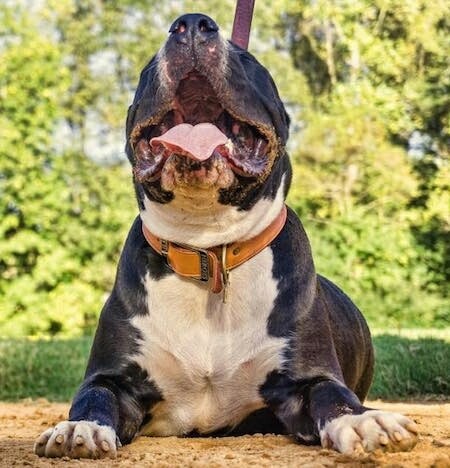 The Domitius Maximus Mastiff is a large muscular breed with extreme power, speed and agility. 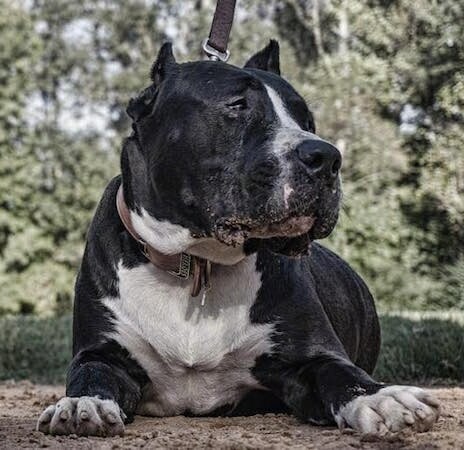 This is a new breed in development and since it has various breeds in it's bloodline color and size can vary, but all DMM dogs will have great power and agility no matter what size. All coat colors are accepted. The coat is short and harsh. 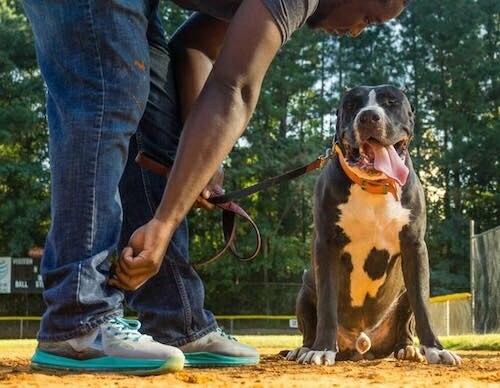 Domitius Maximus Mastiff is first and foremost a highly intelligent family dog with the ability and willingness to perform a variety of tasks, such as hunting, protection, weight-pull and other competition sports. The Domitius Maximus Mastiff should present an imposing first impression. This is a new breed used for guarding, hunting and being a great family companion with the ability to perform any and all task when required. 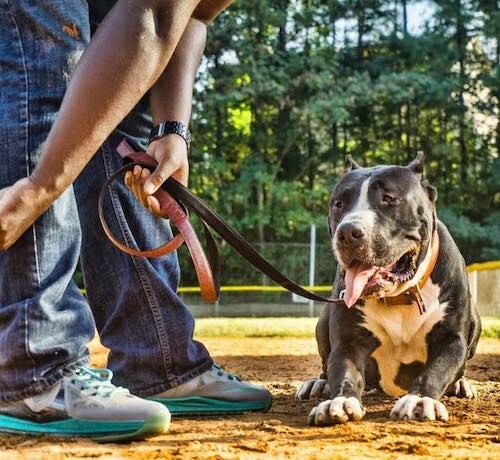 The Domitius Maximus Mastiff must be stable, confident and courageous. Not exhibiting flightiness or fear. 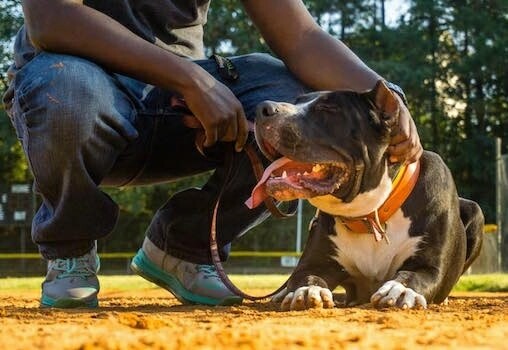 This loyal breed is highly intelligent and affectionate. Good with children and other animals. 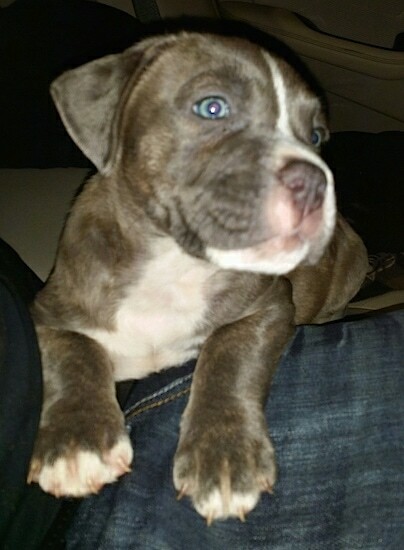 They need a strong minded owner with a firm hand and early socialization to not become stubborn. Be sure you are this dog's calm, but firm, confident and consistent pack leader, providing daily mental and physical exercise to avoid unwanted behavior issues. The Domitius Maximus Mastiff can live indoors or out. If they are kept outdoors they will need the benefit of a good, dry draft-free kennel. They will do fine in an apartment with daily walks. This Mastiff, like all dogs, when not activly working needs to be taken on a daily walk to fulfill their primal canine instinct. Coat care can consist of a daily wipe over with a cloth or soft brush. 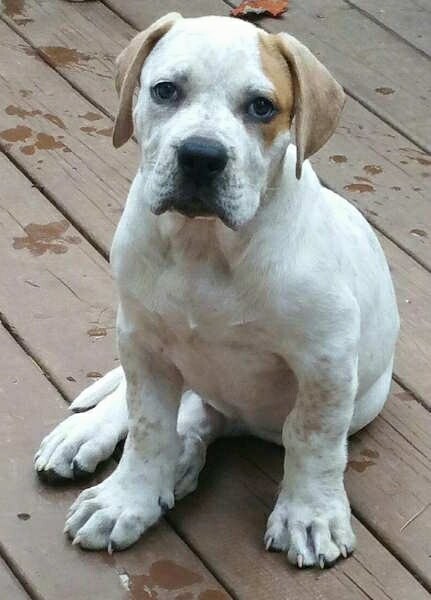 The Domitius Maximus Mastiff is a new breed in the early stages of development being created by a veterinary technician from Georgia, USA. 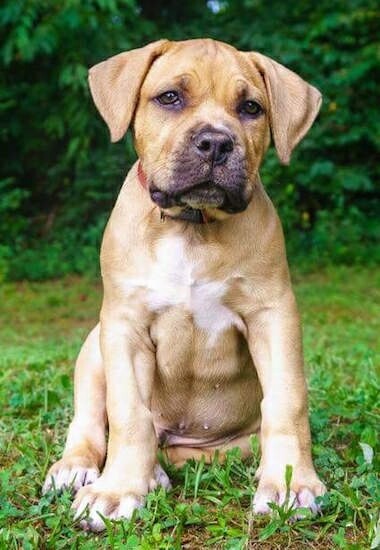 It has various breeds in its line including, but not limited to, the South African Boerboel, Presa Canario and the American Bully. It is considered a type of Bandogge. The name "Domitius" means "tamed" and "Maximus" meaning "greatness".